Session 2C: eBooks! Got Questions? Get Answers! Remember: If you are adding MARC records to your catalog for a subscription to eBooks, create a Resource List named for that subscription first. Then choose to add the Titles to that list when you are importing the MARC records. Then, if you decide not to continue your subscription later, you can Export and delete the subscription eBook titles by choosing to Export and Delete the titles in the Resource List that you created. The following are some of the optional purchases, subscriptions, or eBooks available to your students and teachers through or purchase/subscription for your individual library. World Book eBooks Click here for more information and MARC record files to upload. Please see Remember above. If you don't want a particular title to be available to your students, you can delete it after the upload. Students and Teachers can read eBooks in World Book’s customized online viewer. World Book’s eBook collection includes highly illustrated, engaging titles that support a span of curriculum areas and reading levels, with unlimited simultaneous access to all of the books in the collection. This subscription is available to all Rhode Islanders through Students and teachers can create a personal account or use an existing WorldBook Research account to check out eBooks, and add bookmarks, highlights, and notes that are saved to their account. Subscribers using a supported tablet device may download the World Book eBook app for offline viewing for free from Google Play (Android devices) and iTunes (iPads). Please contact AskRI or info@rilink.org if you can't access these eBooks, or your students or teachers cannot access them from home in Rhode Island. These eBooks are originating IP request authenticated, and some cable assigned IPs do not map as being within Rhode Island. ​Mackin Via - an alternative to the Follett eBooks. Mackin eBooks are now integrated with Destiny, and should NOT require a username and password to open them or check them out once you, a student or teacher is logged into Destiny. If this is not working for one or more of your Mackin eBooks, please contact info@rilink.org. Gale Cengage - eReference aimed at students, researchers, professionals, and general readers through an online virtual library. Take a look at their Toolkits for School Libraries. MARC records can be uploaded to your Destiny site. Gale Virtual Library content is also accessible through OneSearch in Destiny. St. Mary's Academy - Bay View uses both of these methods to make content available to their students and teachers. ​eLibrary provides full-text and multimedia reference essentials for middle/high school students. MARC records can be obtained through their 360 MARC Updates service. ​Tumblebooks - interactive, animated, audio and video collections designed for audiences K through high school. 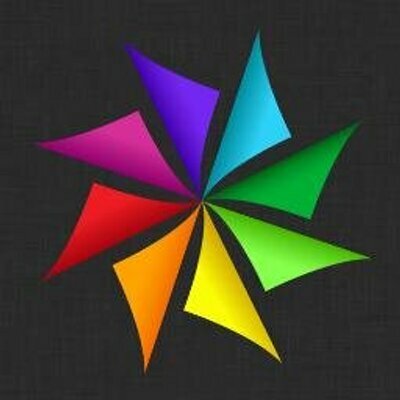 Infobase - online information and streaming video. Free MARC records are available for your eBooks. You can integrate your OverDrive subscription with your library catalog. Contact info@rilink.org for more information. Rosen Digital publishes award-winning K-12 nonfiction; eBooks and Interactive eBooks powered by the new epointplus enhanced reading experience; apps, games, and interactive databases. All are tablet, smartphone, and Chromebook compatible and are aligned to state, national, provincial, STEM, and Common Core standards. ​Offers dozens of units to supplement social studies and science core curricula learning. TrueFlix® is a highly-engaging multimedia resource that can be used in the library, the classroom, on mobile devices, or at home. It's My State features text-to-speech highlighting, social bookmarking, useful citations, plus a new interactive map. 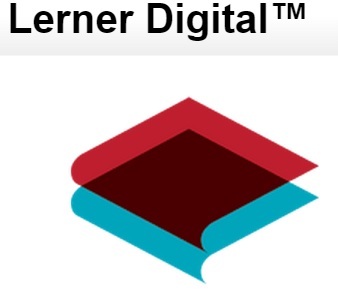 Lerner Digital eBooks support class reading, pleasure reading, report writing, research, and instructional delivery. EBooks can be shared simultaneously across your school with multi-user access. Free MARC records - Click-through URLs provide direct access to digital content. Perma-Bound Books provides free MARC records to be imported into an existing circulation system to promote digital content alongside print. A landing page just for your digital collection - With a custom URL, students and teachers can access the school's digital resources, bought from Perma-Bound Books, on eHub. Add the Perma-eHub URL to the school's website and bookmark on PCs. Get answers to your questions about subscriptions or purchasing eBooks for your library, how to manage your selections and integrate them with your other library resources. Session will feature FollettShelf, but also cover WorldBook eBooks, Permabound, Mackin, Gale, ProQuest, Tumblebooks, and OverDrive. Can eBooks help meet your curriculum needs for informational texts that match and develop the abilities of your students ? 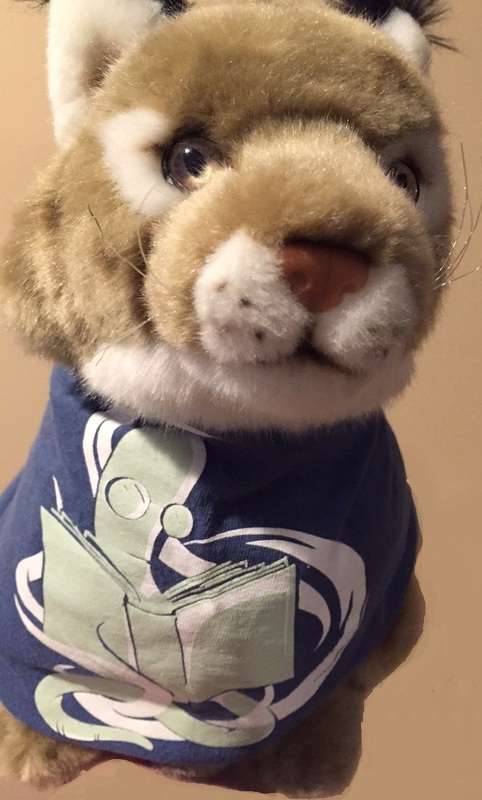 Be the first to add New BookLynx eBooks for August to your collection ! See the list of new titles ! What's your opinion of eBooks? Check out Follett Learning ! Here is the section on eBooks and Destiny. Search for american indians in the widget above.